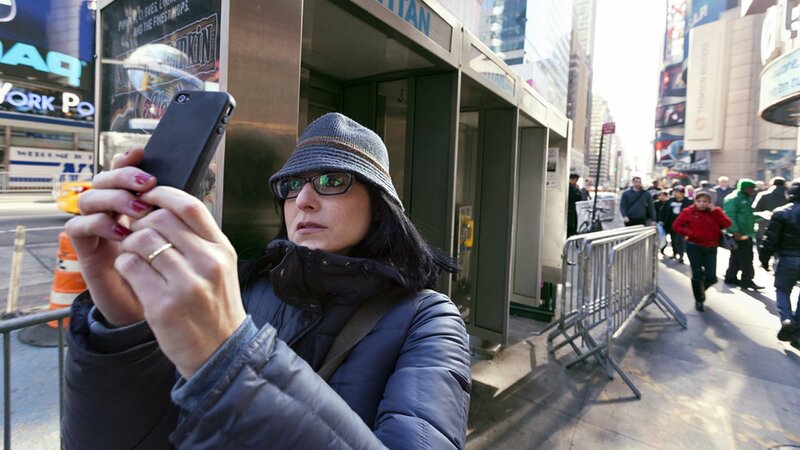 NEW YORK CITY (WABC) -- Verizon Wireless customers in the New York City area were left without data service after a network outage Wednesday morning. 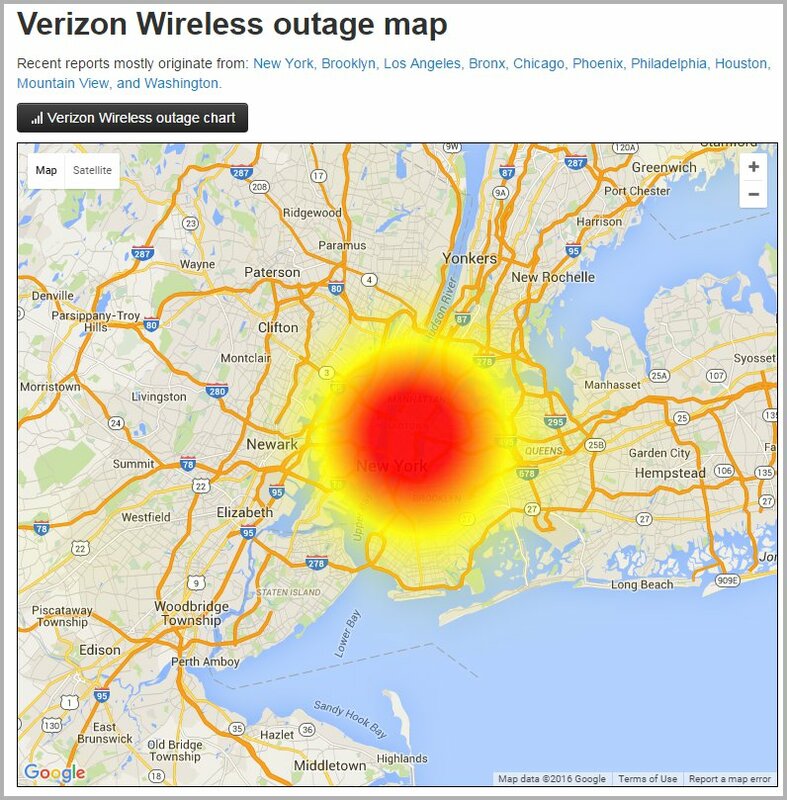 A chart from downdetector.com, which tracks online service outages, showed outage reports starting as early as 6 a.m., with the most reports coming in just before 9 a.m.
"We started experiencing intermittent data outages a little after 7:30 this morning in Midtown and Upper Manhattan, the Bronx, Westchester, Rockland and Putnam Counties. Service began restoring at 9am and we are back to normal service levels." The spokesman said the cause of the issue has been narrowed down. "A hardware failure is suspected as the culprit. We're doing a full investigation." Thank you @Verizon for the data outage this morning. Nothing like over charging us and then not keeping up with your service. Were you impacted by the outage? Tell us in the comment section below.